However much music you know, there’s always a near-infinite realm beyond your ken. 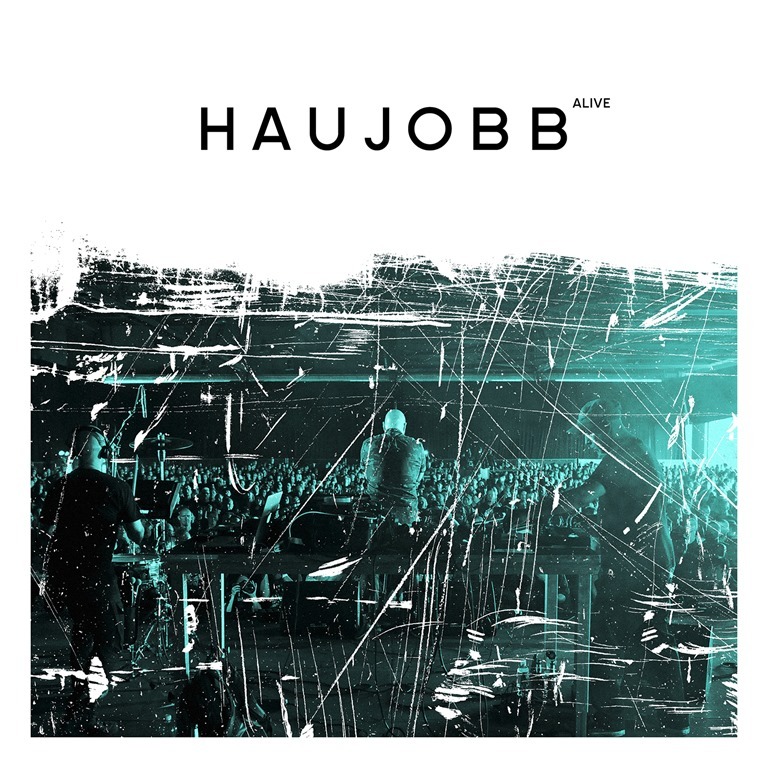 Until now, German electronic crossover act Haujobb – a hybrid of electro, noise, IDM and techno, who lean toward the more mainstream electro-industrial sphere – have existed beyond my range of awareness. I can’t imagine why. I would rarely recommend a live album by way of an introduction to any band, but then again, it was by listening to Concert that I found the motivation to explore The Cure in more detail, and it was Welcome to Mexico… which compelled me to listen to releases beyond Gub. So, we’re presented here with ‘a career-spanning collection of the band’s most beloved songs, recorded at various recent concerts throughout Europe’, which, according to the blurb, ‘stands as a testament to the band’s live prowess and unique creativity’. They’ve produced a vast body of work over the course of their 25-years existence, and Alive gathers 15 cuts from across it, opening with the slow-building ‘Machine Drum’. Lifted from 2011’s New World March, it’s brooding, dark, and angry. 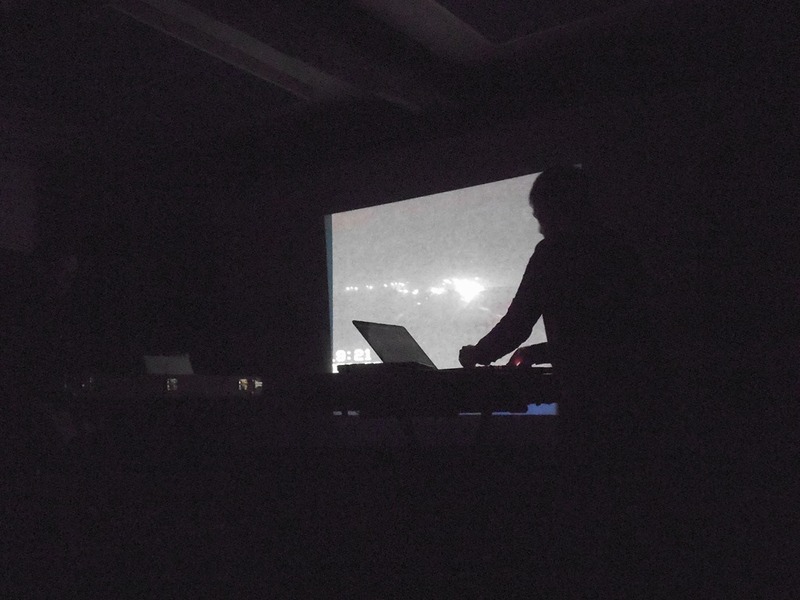 But – overlooking the absence of audience noise, which on one hand can interfere with the listening experience, but by the same token is also pretty much integral to the live experience, and I always eye (metaphorically) a live album with no audience noise suspiciously – the question of how representative it all is encroaches on the enjoyment of such a release. And sequencing matters: is this live collection in any way representative of the actual live experience? I suspect not. The sound quality is pretty consistent given that it’s a compilation culled from various shows, but then again, the slickness and uniformity mean it doesn’t feel very ‘live’, and equally, with so much of the instrumentation sequenced and preprogrammed, meaning that it’s a little hard, perhaps, to convey the band’s live prowess. ‘Renegades of Noise’ – and a fair few others, if truth be told – sounds like a Depeche Move studio offcut, as remixed by RevCo. 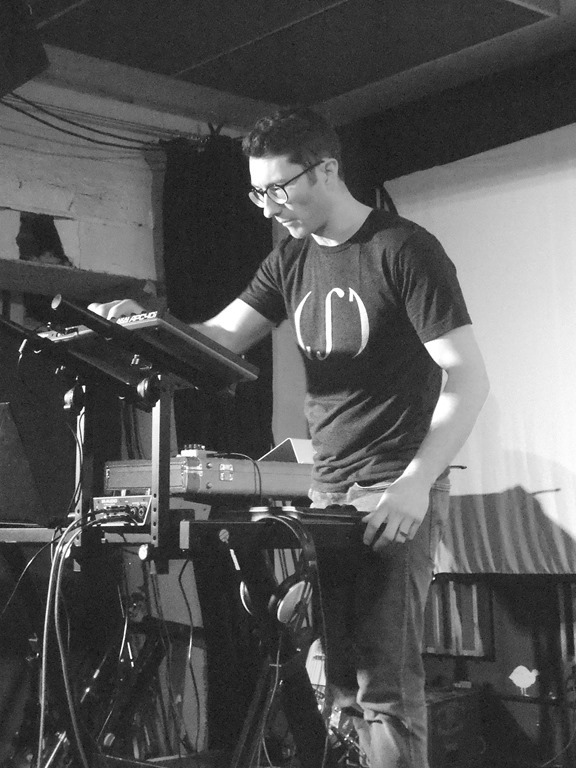 Elsewhere, ‘Input Error’ is driven by a clanking industrial beat and a bucketload of aggression and anguish. As on ‘Let’s Drop Bombs’, The anger is palpable, while electronic stabs rain in like gunfire from every angle near the end. And while Haujobb occupy well-trodden territory, the semi-familiarity of the structures and delivery doesn’t undermine the fact they’ve got some strong songs and a mastery of driving beats and hypnotically looping sequenced grooves. In all… it’s not bad. Sidestepping any comparison of the title to Chocolate Starfish And The Hot Dog Flavored Water and perhaps clocking a nod to Cinema Cinema’s Manic Children and the Slow Aggression, The Tattooed Aunts and Mice on Speed stands not only as one of the most intriguing juxtaposed item album titles I can think of, but is probaby one of the best you’ll hear all year. It’s been some time in coming, but Rick Senley’s fourth album under the I Am A Man with a St Tropez Tan guise. He has many, including musicforvoyeurs, alongside his work as a photographer, journalist, writer, teacher, actor and guitarist in a number of bands. 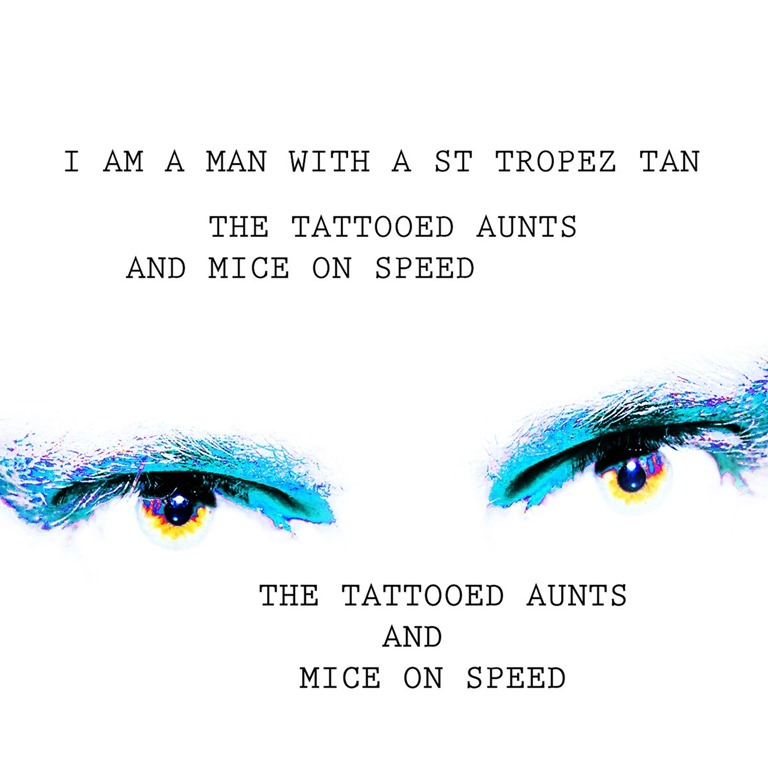 I Am A Man With a St Tropez Tan is – according to Senley himself – ‘the sound of aggression borne of death, mental health struggles and addiction. 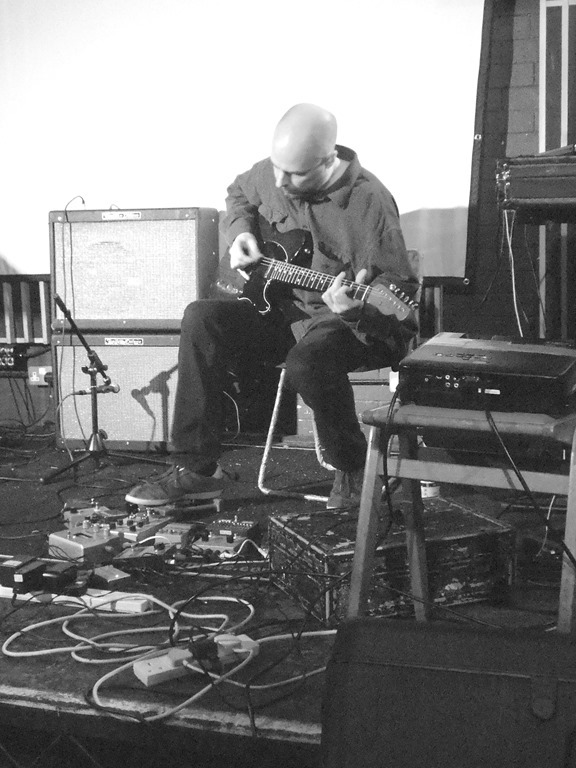 It’s also a project centred around one man and his Dictaphone, a magpie-like approach to lifting and combining snippets of sound to create a nasty, messy and quite abrasive collage. 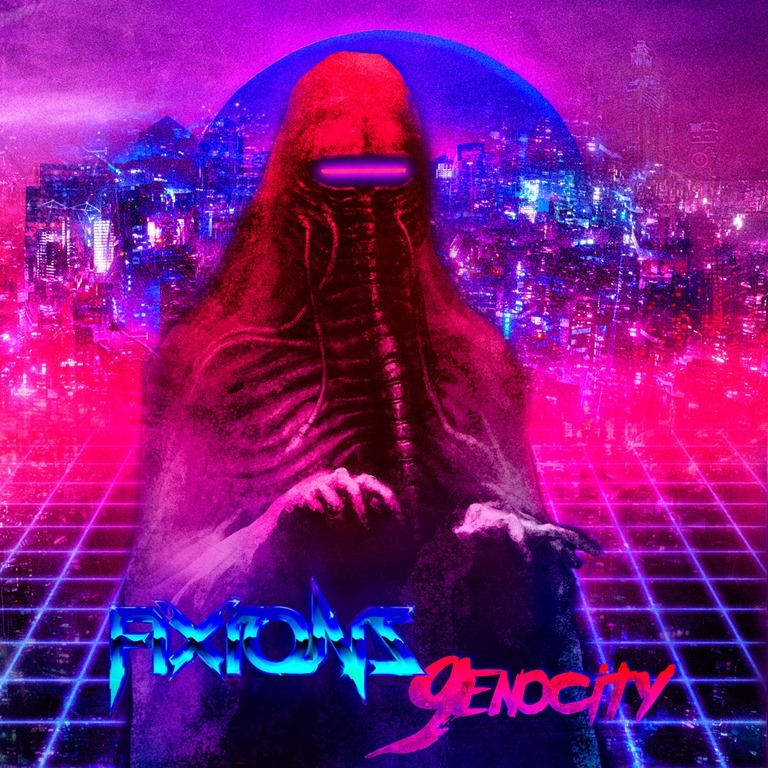 It’s a challenging mess of splintered noise, fragmented and disjointed, with pumping technoindustrial beats and dark club-orientated grooves pounding insistently beneath it all. The whole thing has a nightmarish quality about it. Warped vocal samples taper in the way for a juddering beat and warping bass groove on the first track, ‘Killing Seals’, and thins become only more challenging from hereon in. the second Senley seems prepared to offer an inroad, an accessible structure centred around a solid rhythm and consistent bassline, he tears it to shreds and throws it all up in the air. Senley pitches the album with the summary ‘Bursts of Burma, Thai ladyboys, Egyptian dogs and kittiwakes from Iceland join forces in equally disturbing measure.’ It’s perhaps a slanted perspective of the actual contents of The Tattooed Aunts, but it does give some indication of the wide-ranging sourcing of material Senley has engaged in in order to formulate this near-Burroughsian cut-up collage of sound. It’s disruptive, disturbing, a soundtrack of dissonance and dislocation. And it very much captures and conveys a mood of a difficult headspace, making for an album that’s at times tough, but ultimately rewarding. If the album’s opening cut suggests an album of slightly hipsterish glitchy electronica, it soon evolves into rather less comfortable territory. 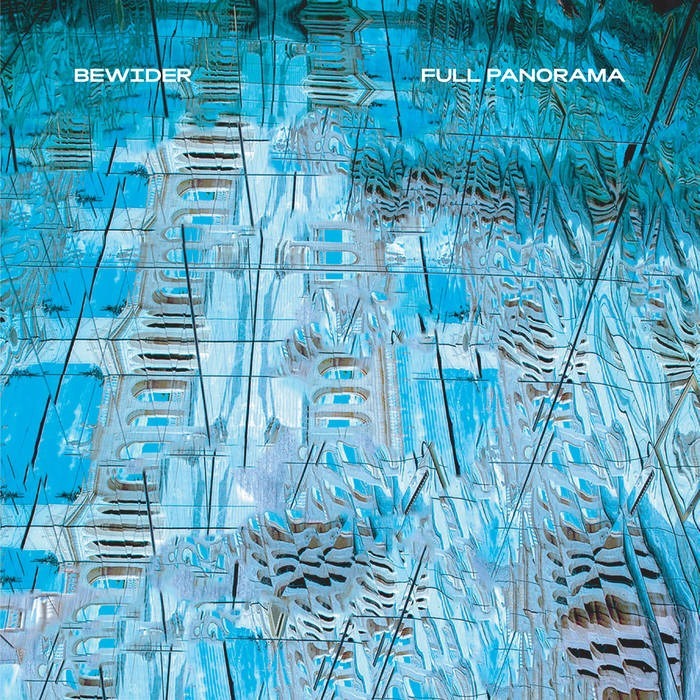 The elements of commercial club music are all in evidence, and at times, to the fore, but this is an album that pushes into myriad electronic territories. Throughout, Mitsui keeps one eye on groove and the other on confounding expectations. You want ideas? You want range? Ippu Mitsui has ideas and range. ‘Small Rider’ is exemplary, flipping between delicate chimes and mellow grooves to altogether more aggressive beats with woozy, warping basslines burrowing every which way. It packs a lot into four and a half minutes, and no mistake. Moment of ‘Fine Spine’ come on like early Prodigy, with vintage acid house stylings colliding with abstract electro-oddness. ‘Bottle Neck U’ brings a deep, subterranean bass groove and hard beats with an almost industrial intensity, while ‘In My Mind’ ventures into deep, dubby territory. 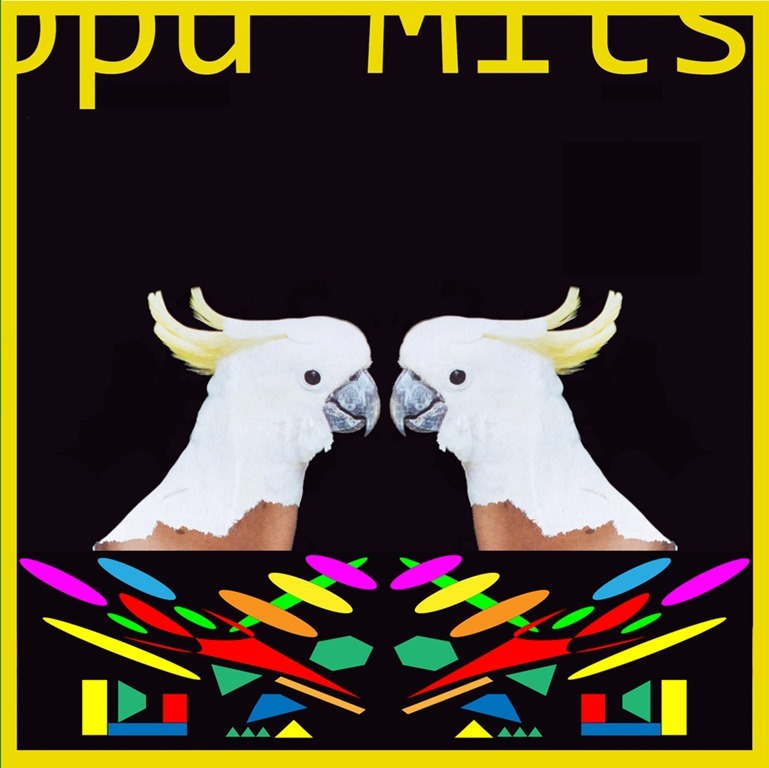 ‘Bug’s Wings (Another Take)’, like its counterpart opener, is, superficially, pure bouncy club music, with a flimsy 90s piano– a throwback to the Chicago house sound that carried forward infinitely too long – line weaving its way through the track, but then it also bundles in a whole heap of other stuff that sees Mitsui leaping off on unexpected tangents with dizzying frequency. The albums final track, ‘Quick 919’,with its fairground organs and explosive beats, owes more to JG Thirlwell’s early adventures with tape loops than anything contemporary. I might argue that only a Japenese artist could, or would, make an album like this. It is, by turns, kitschy and saccharine, and brain-bendingly obtuse and awkward. It’s certainly inventive, and Mitsui seems bent on self-sabotage, with every moment of linear, accessible dance countered by some twisted and unpredictable moment of weirdness. And this is what makes L + R an album worth hearing. I’m not actually a fan of physical violence. The sight of blood – particularly my own – is enough to make me nauseous or even pass out, and I struggle with pain. And yet I’m also strangely, perversely drawn to violence. I consider the Marquis de Sade’s 120 Days of Sodom to be a comic masterwork. Why? Because violence at that level becomes absurd, as real as Tom and Jerry. It’s also perhaps important to distinguish art and life. So much brutal music and art is an outlet of the darker psychic states channelled by some of the mildest, sanest people you’re likely to meet. I haven’t met Tristan Shone so can’t vouch for his character, but his work under the Author and Punisher moniker is pretty brutal, and appeals precisely because of it. 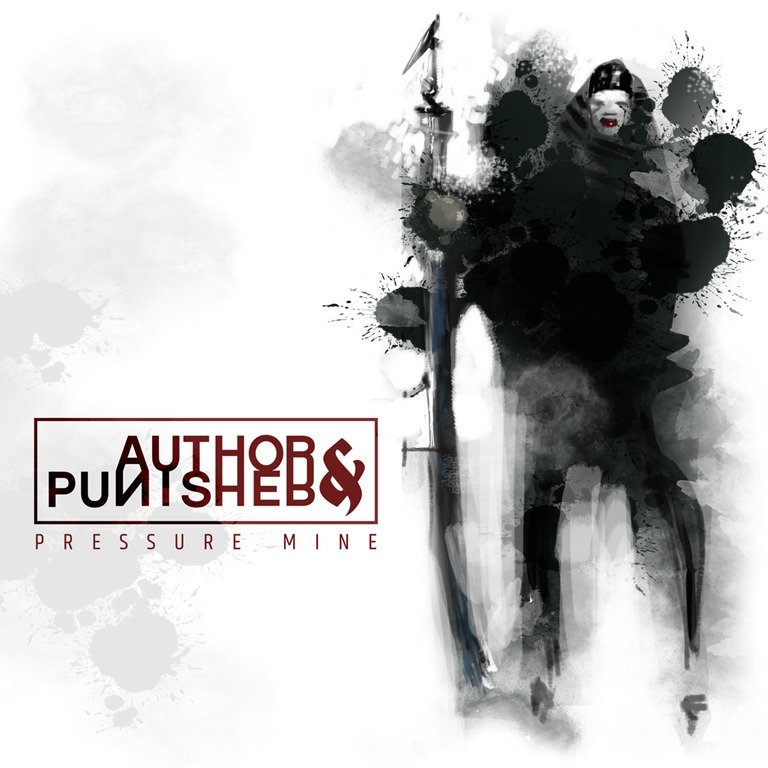 The Pressure Mine EP, which finds Shone bring everything in-house to deliver five new tracks, all written, recorded, mixed and self-released by Shone himself balances brutality and beauty. What’s more, there’s a definite trajectory which runs over the course of the EP: something of a downward spiral, if you will, which sees each successive track prove darker, bleaker, heavier and more fucked-up than the one before. It may not be quite as gnarly and doomy s some of its predecessors, but that hardly makes this a stroll in the park and if anything, the absence of eardrum-shredding lasts of noise only accentuates the uncomfortable tension Author and Punisher is capable of creating. 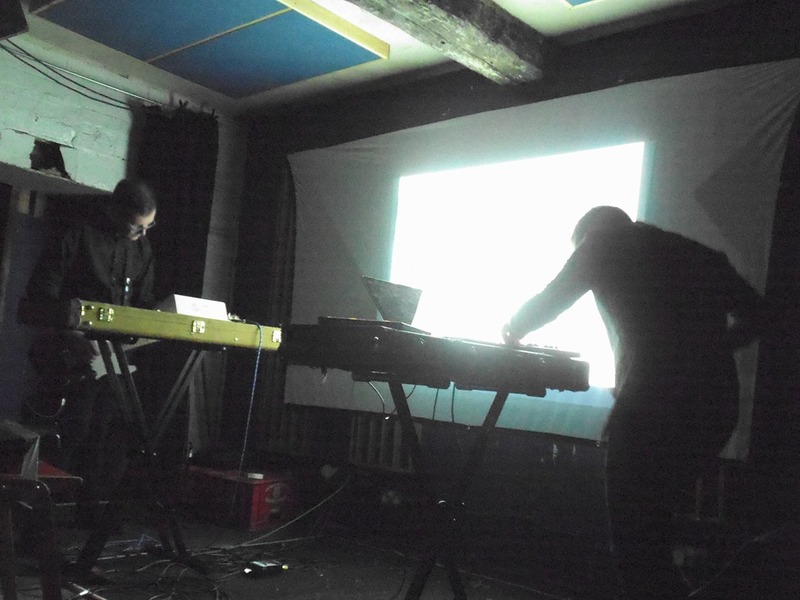 First track ‘Enter This’ is a magnificent, mechanised droning industrial trudge, synths interlacing to forge a dark atmosphere over a battering mid-tempo rhythm. It’s all a backdrop to Shone’s vocals, which balance disconsolation and anguish. While reminiscent of Prettty Hate Machine Nine Inch Nails, it’s also rather more emotionally nuanced. ‘Pressure Lover’ lunges deeper into a woozy, nightmarish fugue, a dense, rumbling bassline and clanking percussion dominating. ‘New World’ warps and grinds, a dislocated discord emerging from the echoes and twisted vocals, and the last track, ‘Black Wand’ comes on like Depeche Mode on a cocktail of Ketamine and LSD. It’s not entirely pleasant, but it is unsettlingly awesome.